Valthaty’s allround performance handed Deccan Chargers another loss. Paul Valthaty became the first player to score a half-century and take 4-wkts in same match. Kings XI registered 5th win against DC in 7 matches. Valthaty shares highest individual total with Sachin now. Both are tied at 201. 4/29 is Valthaty’s best performance. 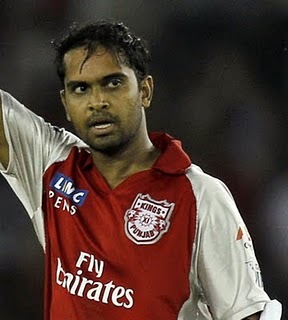 Can Valthaty Be Marsh of 2008 for Kings XI! !